Ditching the hashtag in search of something new and fresh. Pentagram explored a wide range of possibilities for the new identity, from options that suggested connect-the-dots, complex knots, emojis and people-like shapes, to systems that celebrated the platform’s unique visual vocabulary. The new octothorpe is comprised of two basic geometric shapes, a speech bubble and lozenge. The idea is that the speech bubble is to evoke communication and connectivity. 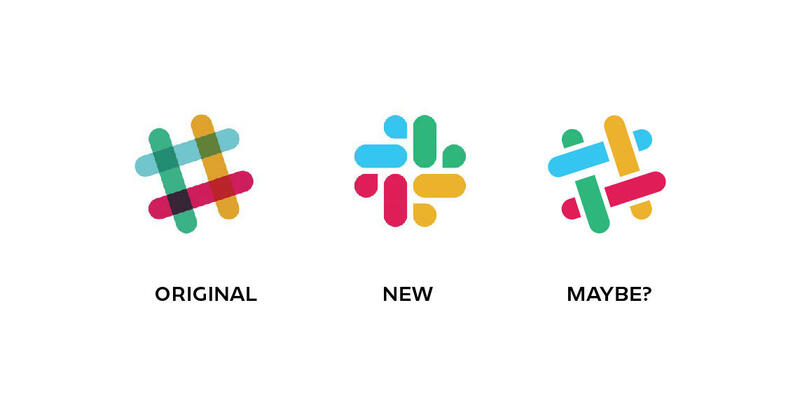 Some people think that ”something got lost along the way” and others saying “the rebranding makes sense design-wise” so quite mixed reviews. Here at ITC Digital and Service, it is a programme which is used on a daily basis, admittedly, just for random chat and office banter but it makes working life much more efficient. You can quickly share skills and advice or even if its just to send over a quick link, instead of relying on emails, we would never go back! 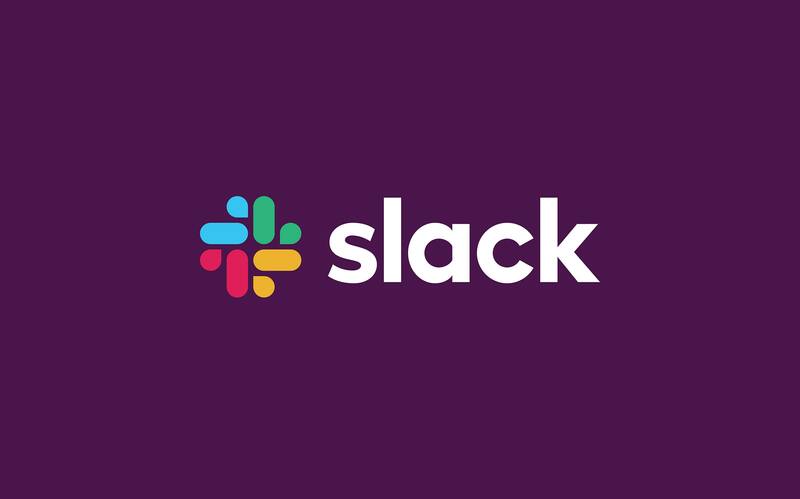 When Slack first updated it did take a few minutes for the penny to drop and to realise what was different, but should a re-brand be bang-in-your-face obvious? Or can the less-is-more approach be the key to success? It definitely has the appearance of feeling ‘modern’ and ‘fresh’ with its new bolder typeface and the idea of having the shapes to extract and used as graphic elements is a great marketing tool. Whether you love it or you hate, everyone seems to be talking about it. To read more about Slacks rebrand you can visit The Pentagram’s page here, or read about it on Slacks blog and maybe understand the method behind the madness.